It’s Your Life. Own the Journey. 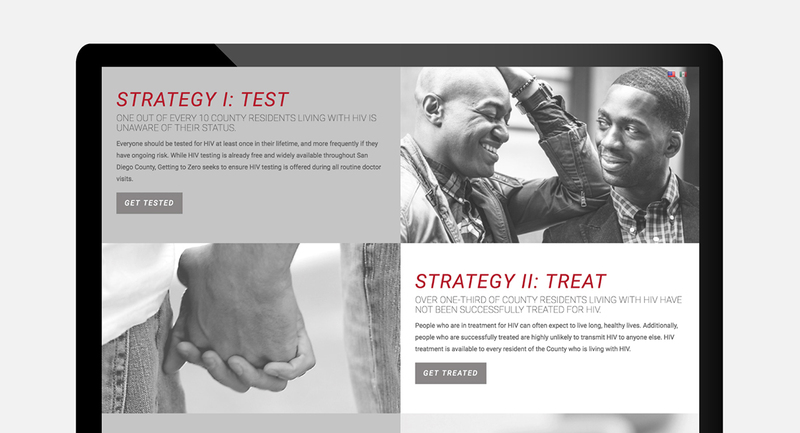 Getting 2 Zero aims to eliminate all new HIV infections in San Diego County within 10 years—it’s now increasing public awareness of HIV and ramping up prevention efforts. And there are breakthroughs that need to be communicated widely. For example, taken daily, PrEP (pre-exposure prophylaxis) can reduce someone’s chances of getting HIV by up to 99%. 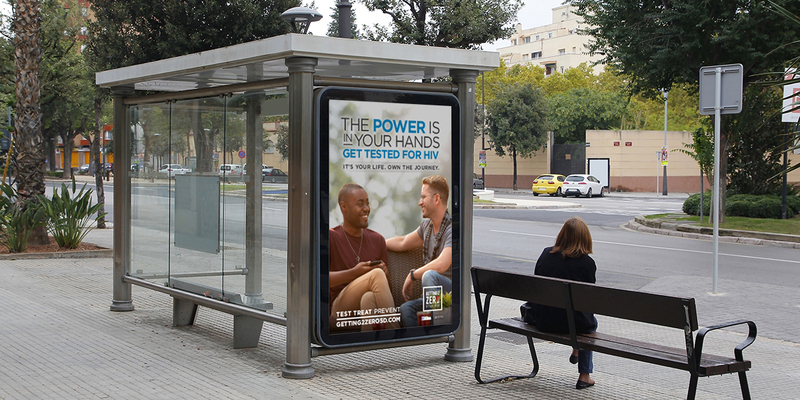 A marketing campaign about HIV treatment must be sensitive, positive and informative. 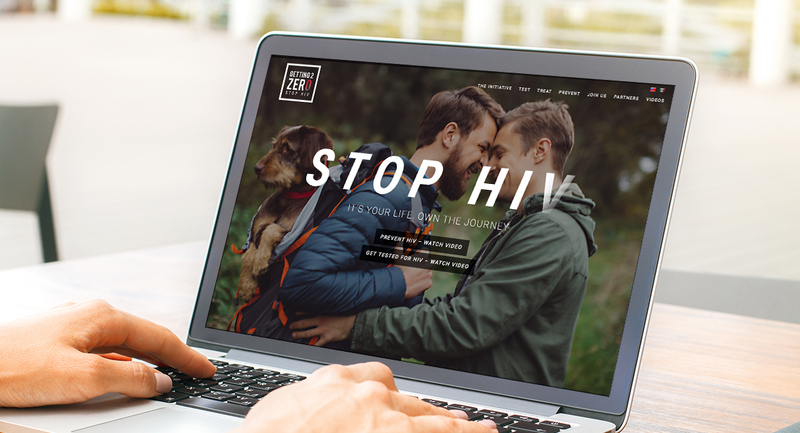 The new Getting2Zero.com website, public service videos and a full advertising campaign—including billboards, bus shelters and digital ads— is making residents more aware that those at the greatest risk have choices, have support and have resources to “own the journey” to be HIV free. The press conference announcing the initiative drew over 100 journalists from every local and many national news outlets.